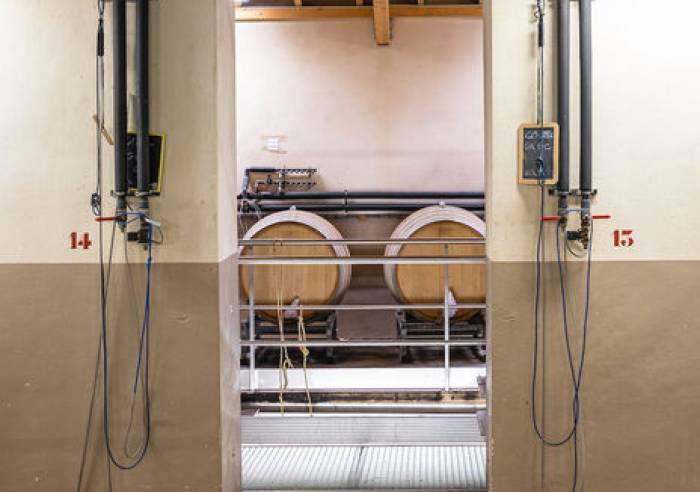 Visit the estate’s tasting cellars, housed in the stone vaults of a magnificent renovated 17th château, right in the heart of Châteauneuf du Pape. 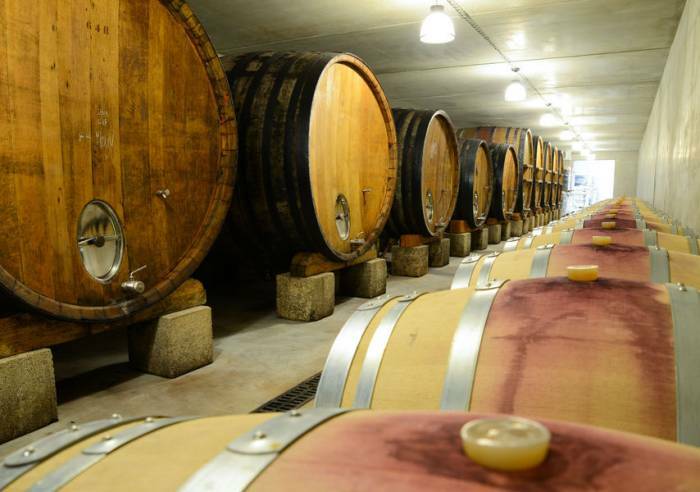 You can also visit the ageing cellars and wine storerooms, two kilometres from the village on the Sorgues-Avignon road. This wine-growing estate has been managed and run by the same family for 5 generations. Didier, Françoise and Béatrice oversee the 43 hectares of Châteauneuf du Papes appellation vineyards, and are responsible for the production of around 140,000 bottles, including 10,000-15,000 bottles of white wine. The estate is committed to sustainable farming, with a focus on environmentally-friendly methods (for example, the use of “sexual confusion” practices to protect the vines from grubs); priority is given to cultivating the expression of the terroir and yields are controlled to this end. Car park, Parking Sales on site. From 01/04 to 31/10/2017, daily.